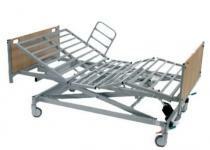 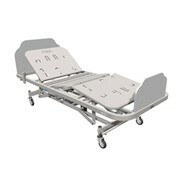 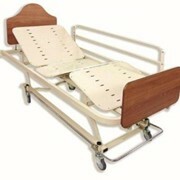 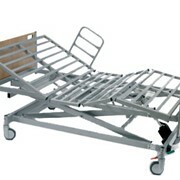 The Invacare Octave Hospital Bed has been designed with the bariatric client in mind with a safe working load of 385kgs. 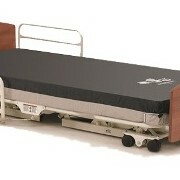 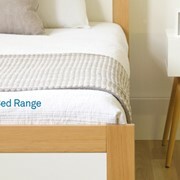 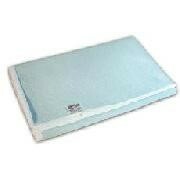 The frameless design ensures optimum patient care, further backed by its state-of-the-art electrical profiling system. 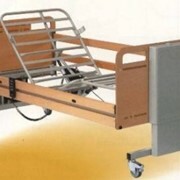 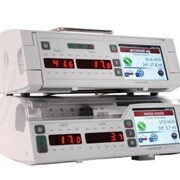 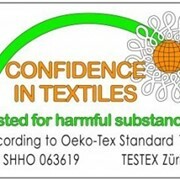 HospEquip has a strong track record in providing hospital equipment and repair solutions to Australian care providers. 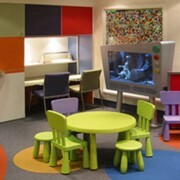 As a family owned business, established in 1999, our mission is to maintain leading-edge service, equipment and relationships with facilities and individuals. 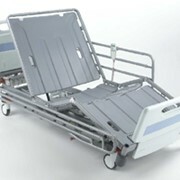 HospEquip are agents for Invacare, Human Care, Novis, Jackson Shands Beds, Novis, Better Living Care, K Care, Ecomed, Smart Tech, INVISA-BEAM INTERNATIONAL, and Ausmedic. 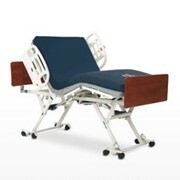 Mention MedicalSearch so HospEquip can best assist you! 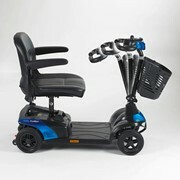 Get a callback from an expert at HospEquip to help answer your questions.